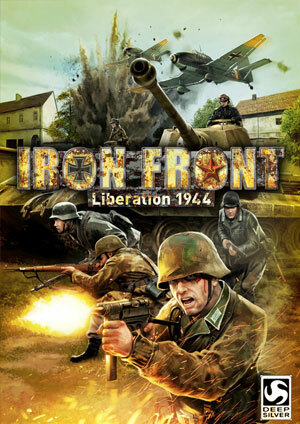 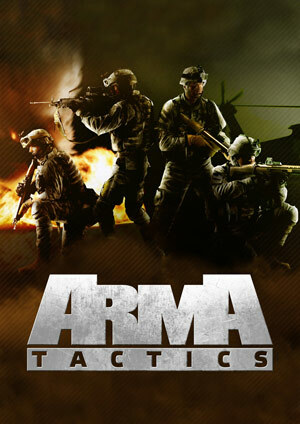 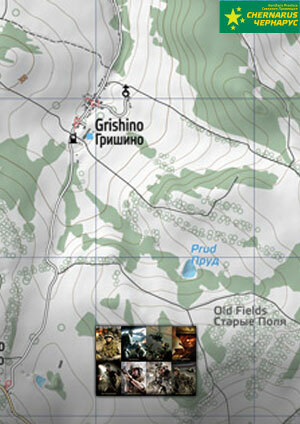 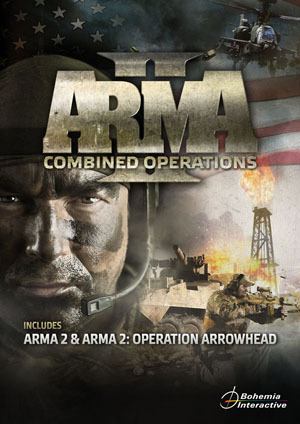 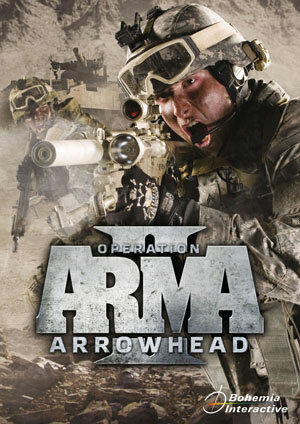 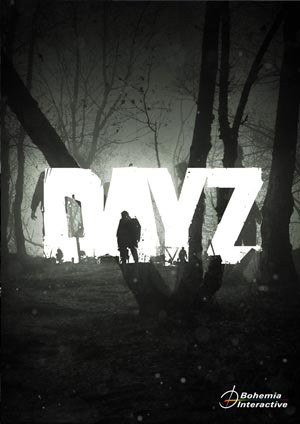 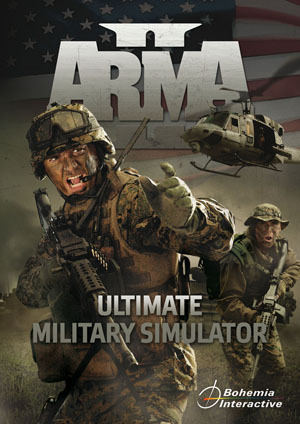 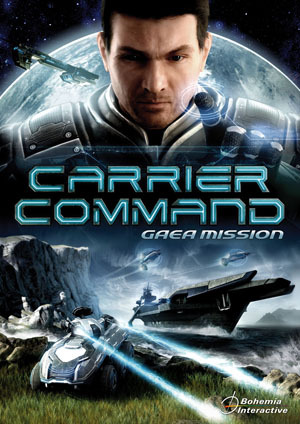 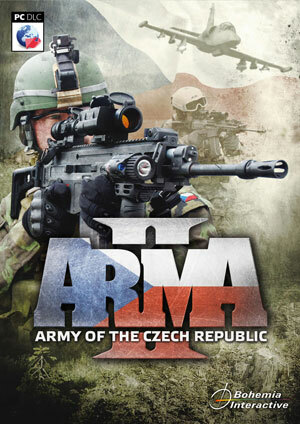 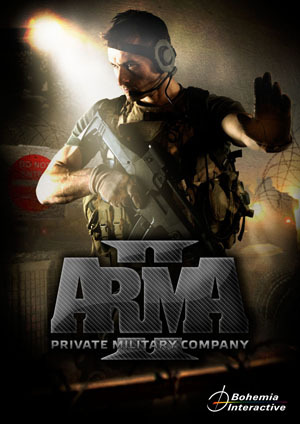 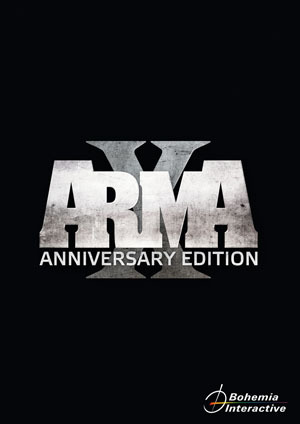 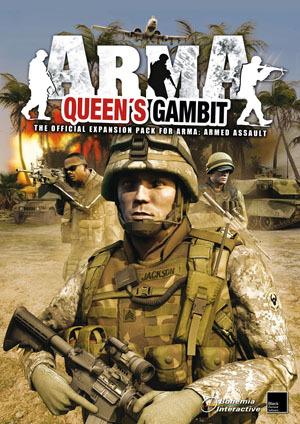 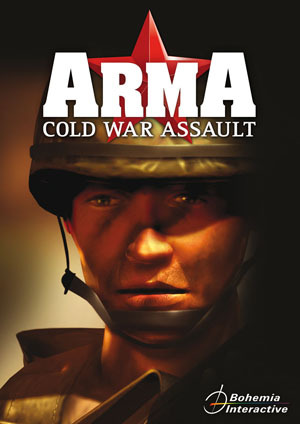 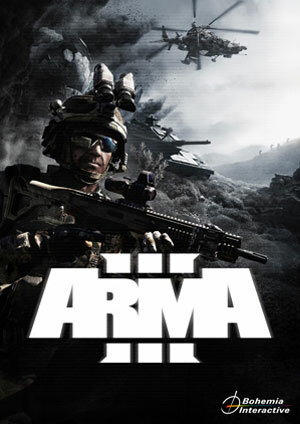 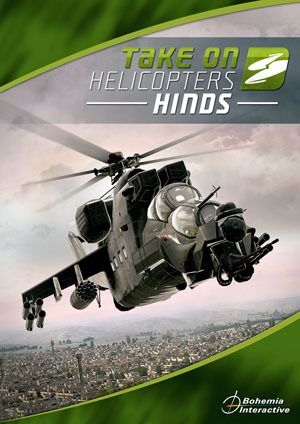 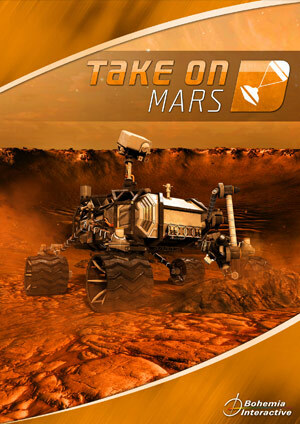 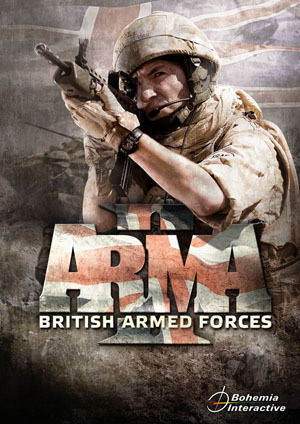 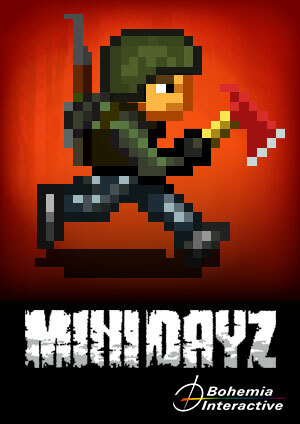 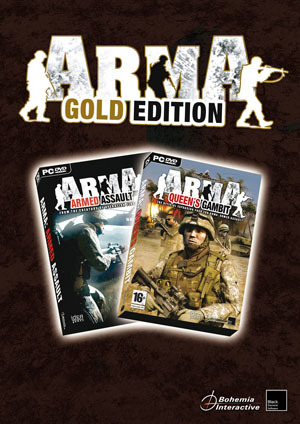 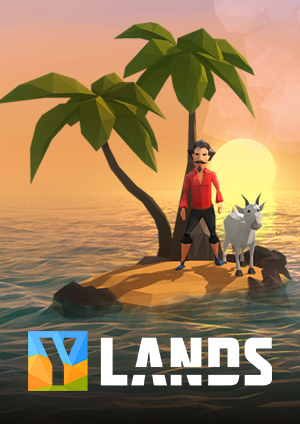 The critically acclaimed tactical military shooter by Bohemia Interactive. 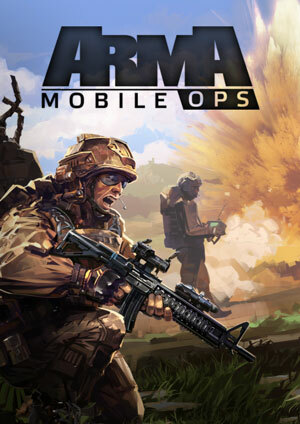 Please go to 'Options' --> 'Controls'. 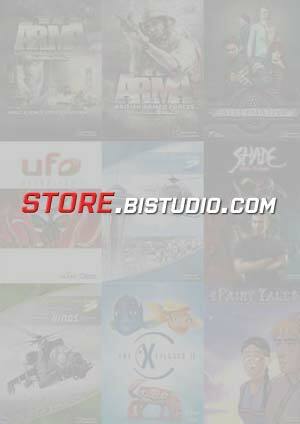 You can re-map any control on anything on your controller there. 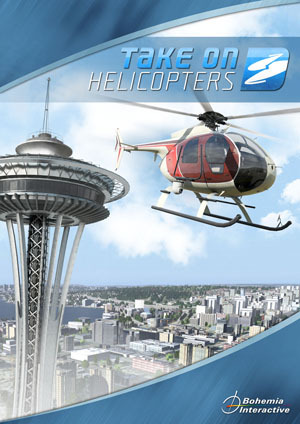 For example you can find 'look up' control and map it to any button or axis on your controller by simply clicking on the control and then pressing the button or axis you want the control to be mapped to.